Welcome to the home of Light of Eärendil on the web! Light of Eärendil is an Alliance World of Warcraft guild on (EU) Aszune & Shadowsong dedicated to completing the toughest content the game has to offer whilst having fun at the same time. We were founded in September 2005 and have many of the original founding members still active within the guild. We don't only welcome raiders but also encourage people who enjoy a more social playstyle who want to spend time in a mature, friendly environment. New faces wishing to join our ranks should head over to our recruitment pages and fill out an application form. Please check if we have raid recruitment open before you submit a raiding application so as not to be disappointed. You can do this in our recruitment section or in our forums. Congratulations on beating High Tinker Mekkatorque mythic. 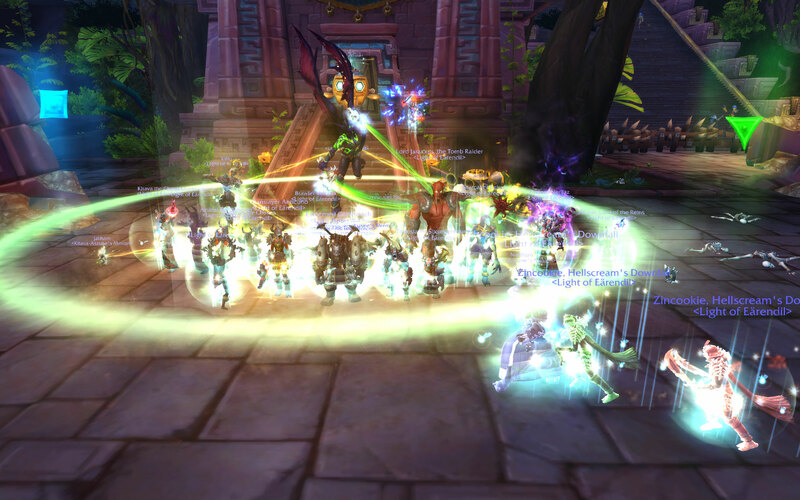 We are now 7/9 Mythic. Koyix a Wait a second.... no way did we kill grong here? Or is flintar going insane again? 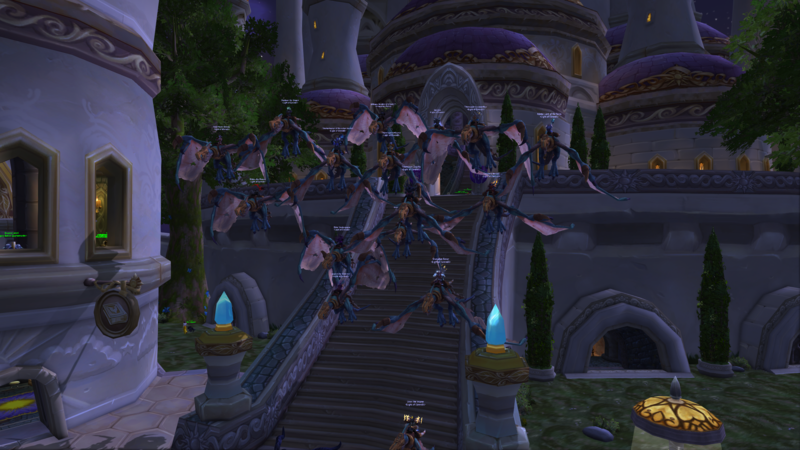 Congratulations with "Glory of the Dazar'alor Raider"